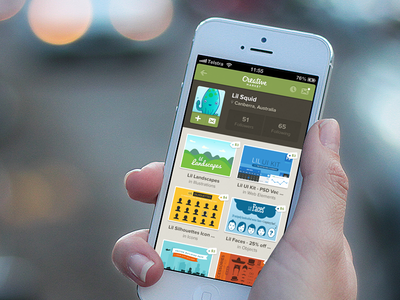 Lil Pages - 50 UI layouts — 50 UI layouts now available on the Lil Squid shop at Creative Market. 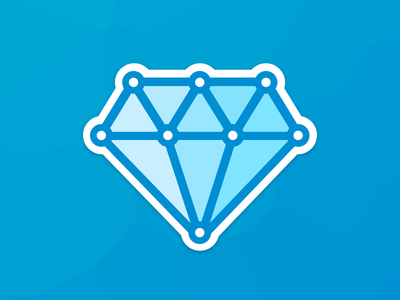 Great for quick wireframing, storyboarding, site mapping, and user flows. Creative Market iPhone App concept — Inspired by another concept of Creative Market for iOS, I thought I would give it a shot and mockup a basic profile page. 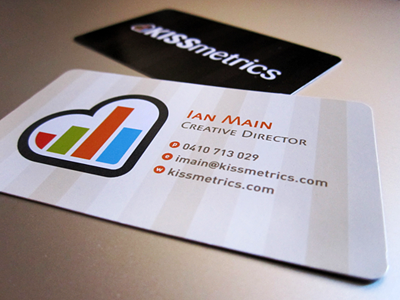 Real pixels attached and if you're interested, that's a mockup of my Creative Market account. Lil Papers - 176 paper icons — Lil Papers collection is our latest Lil Squid project for sale. It's taken us 6 months on and off but we're finally excited to release it today! You can read more about Lil Papers at Creative Market. 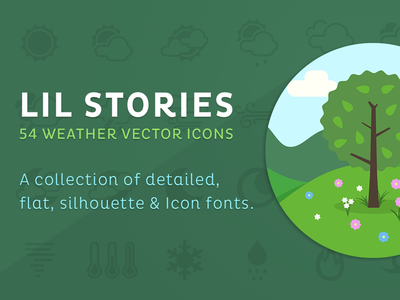 Lil Stories - Weather Icons — We're excited to announce and introduce the first of our Lil Stories series. We have crafted 54 fully editable vector weather icons in three styles to give you the building blocks to help make the web just that lil bit more fun. Available at Creative Market. 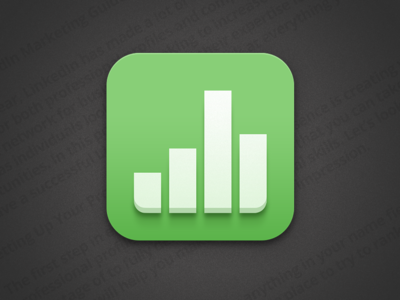 UI icon - Video page — This is 1 of 50 UI icons I've created for our Creative Market store. Trying to determine if and how usable these would be to people. 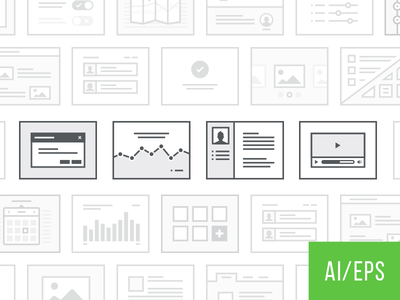 They would be accessible in vector, Keynote, and OmniGraffle formats. Good for site mapping and storyboarding. 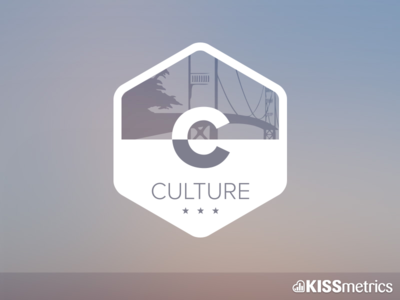 Culture Badge — A badge I created for our internal style guide. 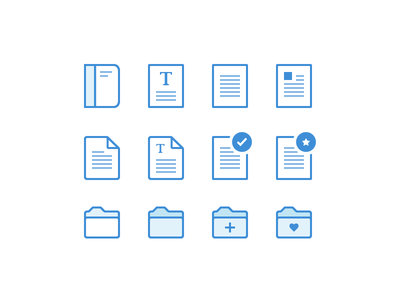 Simple icons — Icons I created to show what you can get by signing up to our blog notifications. http://blog.kissmetrics.com Edit: Messed up, they should all be unique. See the attachement for the forth.. my bad! 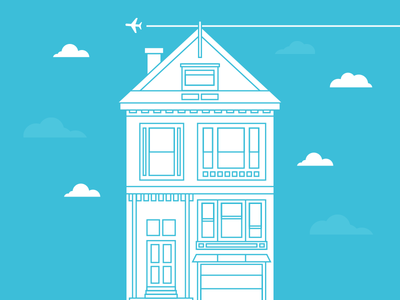 Lil Buildings vector silhouettes — Our first item for sale over at Creative Market! 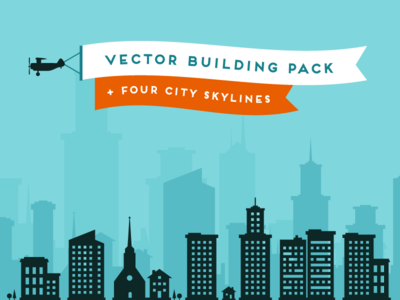 A simple vector silhouette pack containing 40 buildings including city skylines. Check it out! 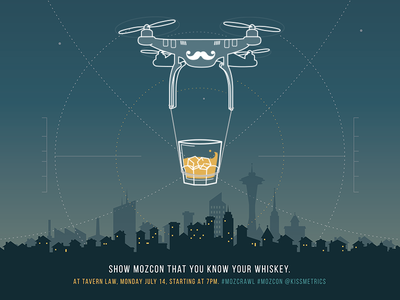 MozCon Whiskey Challenge Poster — KISSmetrics is at MozCon 2014! Come by our booth and try your luck with our whiskey tasting challenge, pick up a free swag pack and try win yourself a quadcopter! Signed up modal — I haven't uploaded anything for a while, too much behind the scenes stuff we've been working on. 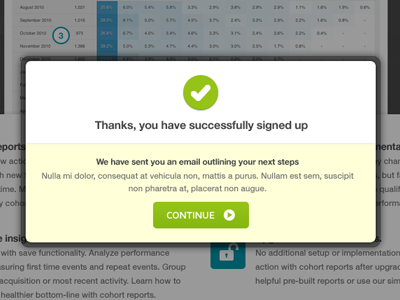 Here's a simple confirmation modal that didn't get used. P.S. If you're a KISSinsights fan, you might recognise some reused assets. 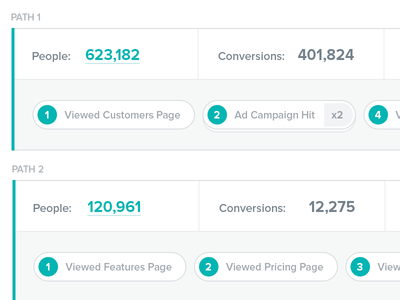 Dribbble Path Report — We're excited to annouce our latest report - The KISSmetrics Path Report. 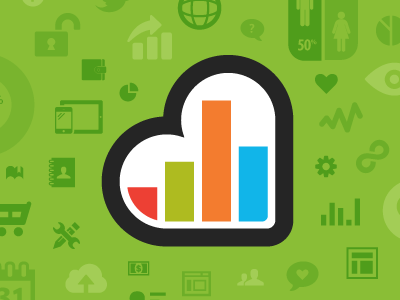 Learn more about the KISSmetrics Path Report. 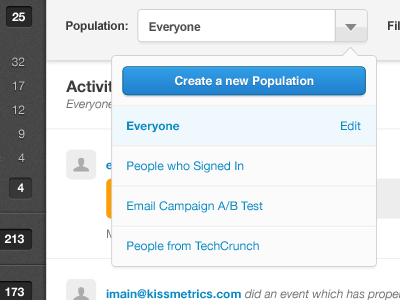 KISSmetrics Live update — We've been working hard on updating our real time feature, KISSmetrics Live. 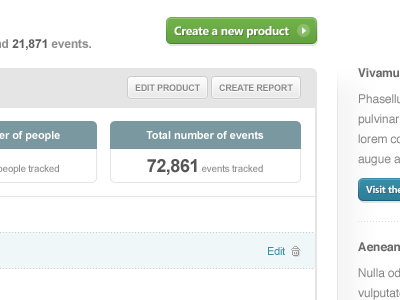 We're getting really close to rolling something awesome out soon. 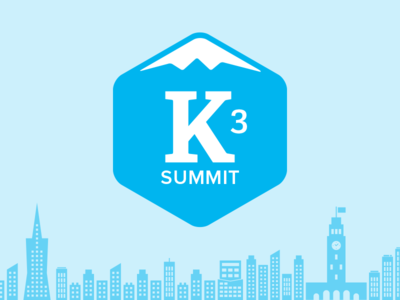 K3 Summit branding — Skylines are getting popular again! We're proud of our presence in San Francisco and love our unique skyline. We even have the San Francisco skyline on our company values posters! 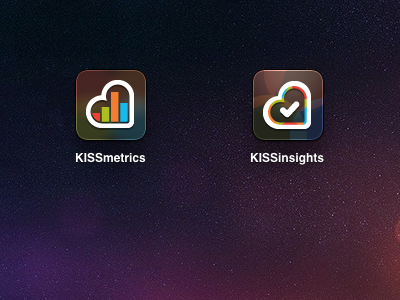 This was our branding for the KISSmetrics company summit in December 2013. For more branding, view the attachment. 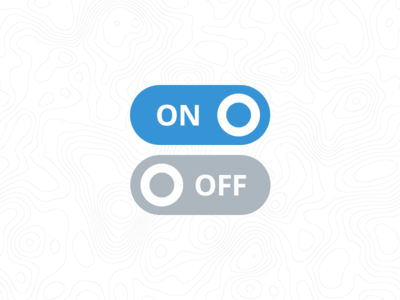 App Store Vector Buttons — Simple set of vector PSD buttons for the App Store. Painted Lady 3 — One of five iconic Painted Ladies I tried to replicate in Illustrator. This is part of a series. 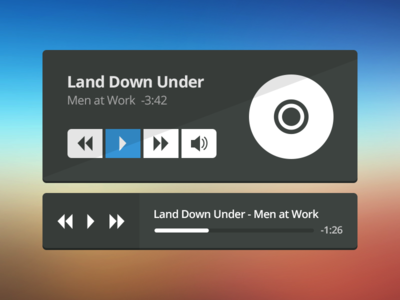 Lil UI Kit - Music Element — My take at building out a simple but flexible UI Kit. Check out the attachment for the whole library and if you're interested, you can grab it at Creative Market!